WK is introducing an all-new 650cc twin cylinder, fuel injected, DOHC, 6 speed transmission, sports styled road machine at Motorcycle Live, which is running at the NEC from November the 19th through to the 27th. The pre-production show machine will be on display on the WK stand R322 in Hall 3. The iconic Lambretta marque also makes a welcome return to the annual Motorcycle Industry Association motorcycle show on the WK stand. 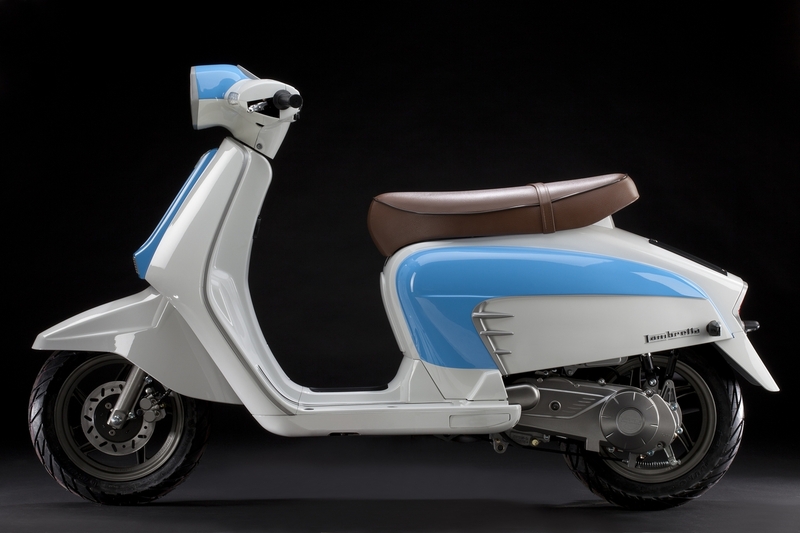 The all-new Lambretta LN 125 scooter keeps all the style and charm of its 60s and 70s heritage, but underneath and on the road it is a totally modern machine. 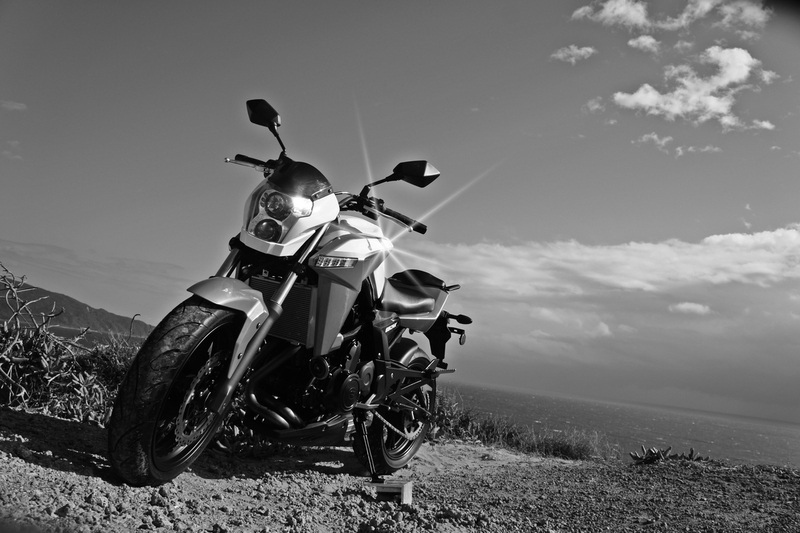 WK has quickly established a strong and supportive owner and dealership network in the UK, with a range of quality scooters and motorcycles from 50cc through to 250cc. The recent introduction of the Lambretta LN 125cc scooter to the WK range of machines has caused a surge of interest in the celebrated brand, and the newly arrived machine has been selling to scooter fans old and new throughout the country. Whilst the flagship WK 650 sports twin and the Lambretta 125 will be drawing the crowds, the rest of the WK range of scooters and motorcycles is certainly worth investigating. WK launched into the UK market some 18 months ago, focussing on offering a range of machines that provide quality, style, all-round performance, competitive pricing and strong dealer support. Visit www.wkbikes.co.uk for further information.